Life with anxiety can be hard, but sometimes Apps can be a great coping tools in helping you fight it when it comes up or even to prevent it in the first place. I am here to share with you Top 10 Apps To Help You Fight Anxiety so that you have a little extra support on days when it feels like your regular tools might not come so easily. 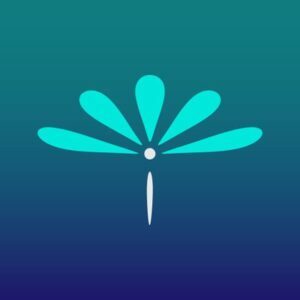 The MindShift App is one I use regularly both for my own anxiety and as a recommendation to clients. It has education about anxiety, Situations you need help tackling and then it gives you steps for doing so, Help with Thoughts that might not be helpful or truthful, relaxation exercises and more. As a therapist all of these strategies I find I’m confident in recommending to clients. 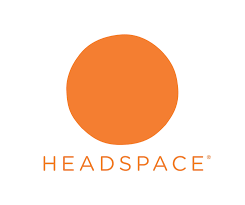 The Headspace App is one that I have had many clients rave about. One thing I love about it after playing with it a bit, is that it allows you to set meditation reminders for morning or evening, it send you messages throughout the day to help you stay mindful. It also allows you to purchase and download more sessions for specific challenges you might be facing, but this does cost for each pack of sessions. It comes with 10 basic sessions to start you out. 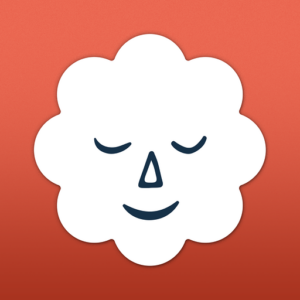 This is a great app for anyone who is new to meditation, mindfulness and relaxation. 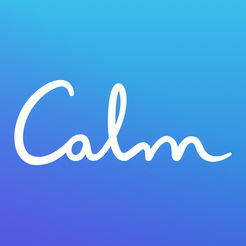 The Calm App, is another great app I hear great things about. The Basic Version comes with 34 relaxing sounds and scenes of nature to choose from, one sleep story to listen to as you fall asleep, 2 series of meditations to manage stress and practice meditation. Its premium version is free for a week and then you have to pay 5$ a month to use it. It has over 100 guided meditations for specific topics and sleep stories to help you sleep better. It also gives you access to mindfulness experts who teach a masterclass each month. Breathe, is an app that lets you do a ‘daily check in’ with yourself that tracks how you’re feeling, what emotions you’re experiencing, etc. 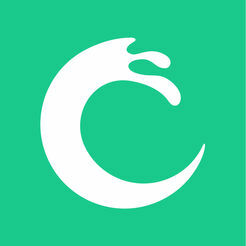 The app then makes recommendations based on how you’re check in looks. It might recommend a yoga session, a gratitude meditation or even a body scan exercise. One thing that is useful is that it rates your top emotions, the total time you spent meditating that week and the top meditation you use to manage these emotions. This can be a great tool to show your therapist in between sessions. 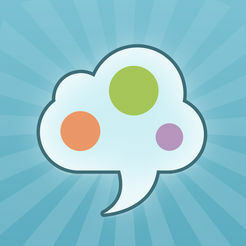 The SAM App, or Self help for Anxiety, is a great little toolkit for anxiety sufferers. There is no sign in or sign up, it goes straight to the app. It has an anxiety tracker, a ‘social cloud’ to help you connect to others, a self help area with different exercises or homework you can do each day and any tools you like you can add to your ‘toolkit’ to refer to easily in the future. Worry Watch is 2.99$ but is a great tracking device for anxiety. It allows you to track your cognitive biases (thought traps you fall into easily) by journaling your worries and then going back after the worry and rating if it was ‘as bad as you thought it might be’. This is a great way to help us recognize rational and irrational worries we might have so we can start to ‘stop’ ourselves in the worry before it takes over. The Pacifica App helps manage anxiety and depression through mood tracking, thought tracking, audio lessons and activities designed to reduce stress, anxiety and depression. They also have a meditation library and allow you to connect with others in a chat group. 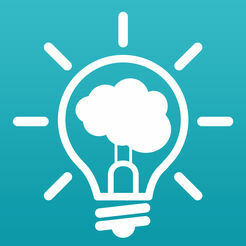 You can even choose a theme or place that relaxes you and set your top 3 goals for using the app. You can set a reminder for the app to check in with you during the day and I like that the app symbol is inconspicuous. Plus it’s Free! 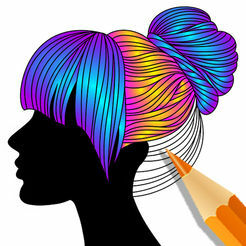 Color Therapy is an adult coloring app that helps reduce stress and distract from worry. It has easy to use instructions as you go and lots of images to choose from. You can upgrade for more coloring pages as well. It’s easy to get caught up in this relaxing and creative activity. Are you looking for a therapist? Are you in the state of FLorida? You’re in luck! I’m still accepting new clients for both in person and video sessions! 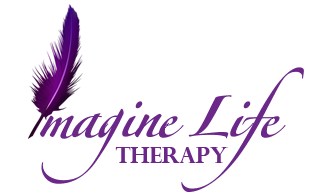 Schedule your FREE 15 minute video consultation today!